The NBA Draft is tonight and everyone has their opinion on who the Cavaliers will pick. Our staff here at NEOSI is no different. We assembled some of the brightest young writers who we felt would provide some of the sharpest insight and asked them, “What are the Cavaliers going to do tonight?”. Here are their thoughts. Make sure to cast your opinion in the comment section as well. 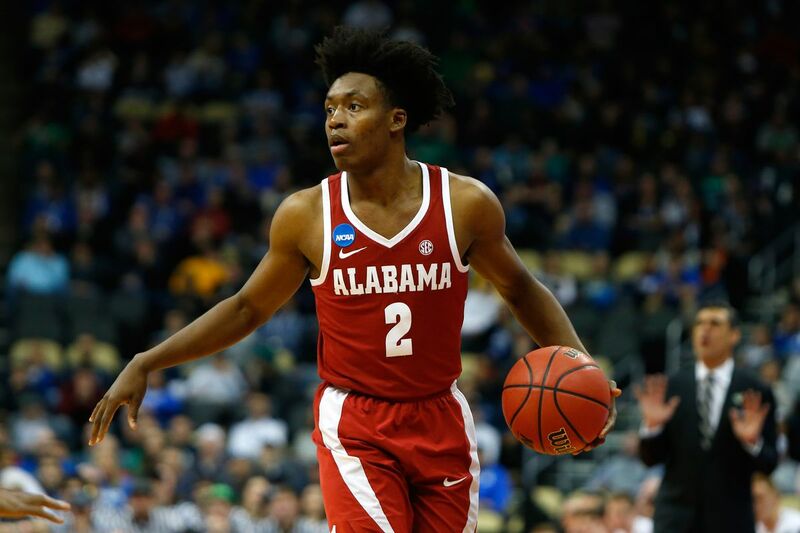 Vince McKee – The Cavs will stay put at 8 and select Collin Sexton. This team needs a point guard badly and the trade with Charlotte for Kemba Walker will not occur. If Paul George re-signs with OKC, expect the Los Angeles Lakers to do whatever they can to sign LeBron James and DeAndre Jordan. Whomever the Cavaliers pick tonight, will not affect where James signs. Leonard to Boston, James and Jordan to Los Angles, George and Walker stay put and the Cavaliers begin to rebuild. Payton Vince- The Cavs will trade for either Kawhi Leonard or Kemba Walker. They have to keep LeBron James somehow and those names can help their cause to do so. If they do that, and keep James, we can compete. Patrick Kennedy – The Cavs will draft Collin Sexton because it is the best chance we have at getting LeBron to stay. Robert Huff – The Cavaliers trade Kevin Love and 8, to Memphis for 4 and select best player available. I want Luka Donic. Jerry Sharp – The Cavs trade their 8th pick to Charlotte for Kemba Walker in a move to save LeBron James. Corey Perez – Wendell Carter Jr. He was one of the best freshman’s at Duke last year.